Kandep recount ended last Friday with sitting Member Don Polye finishing in the lead. Enga police commander George Kaskas said he was worried and expecting worse but everything turned out well because of the understanding established by each stakeholder prior to the recount. 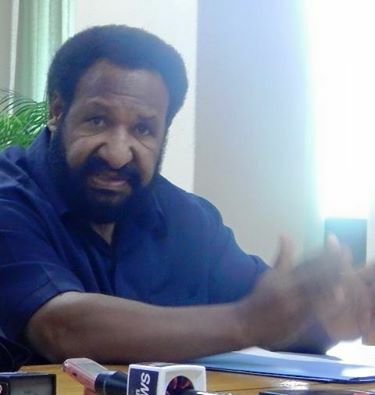 Kandep MP Don Polye, who is Opposition Leader, led with 22,860 votes and petitioner Alfred Luke Manase polled 15,365 votes when the fifth-placed candidate Peter Mission was excluded.